Automobile component manufacturer Uno Minda has acquired Spain based Rinder Group’s global automotive lighting business in an attempt to expand the automotive lighting business. The acquisition includes a total of 100 per cent share holding in Rinder India, Spain based Light Systems, 50 per cent stake holding in Colombia based Rinder Riducu and a technical centre. The acquisition took place at a cost of 20 million Euros, which is equivalent to around Rs. 145 crore. This acquisition will establish Minda Industries Ltd. as a leader in the in automotive lighting and further enhance the research and development capability of the company. Besides that, it will also enhance the lighting business revenue to Rs. 700 crore per annum from the present turnover amount of Rs. 300 crore per annum. Spain based Rinder Group’s India plant is located at Chakan near Pune and Pimpri near Bahadurgarh. The Light systems and technical centre is located at Bilbao Spain, while the Rinder Riducu’s plant is located in Colombia. Spain based Rinder Group manufactures components like head lamps, tail lights, small lamps for the automotive industry. By this acquisition Minda Industries Ltd. eyeing to achieve 25% of group turnover from international business. 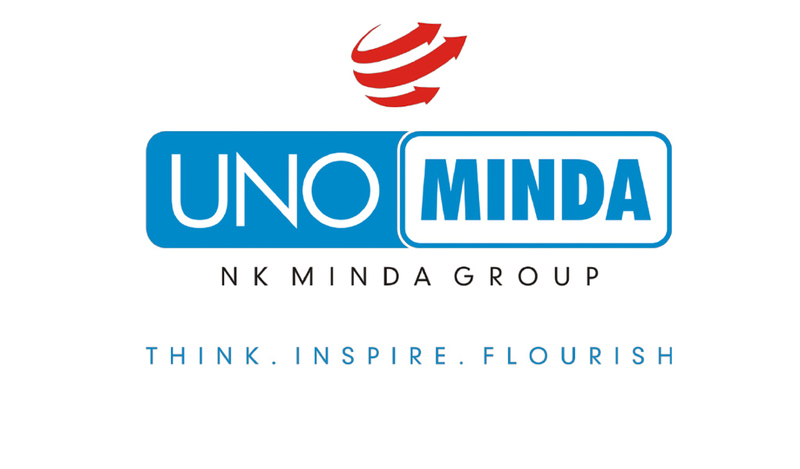 Post acquisition Uno MInda holds the rights to use the Rinder’s brand name and intellectual property. Uno Minda group was founded in 1958 and it has been a leading automotive component supplier to the automotive industry. They have their manufacturing plants in Indonesia, Vietnam, Spain, Morocco and Mexico, alongside offices in Japan, Europe and China. In India, the company has a total of 36 manufacturing plants.